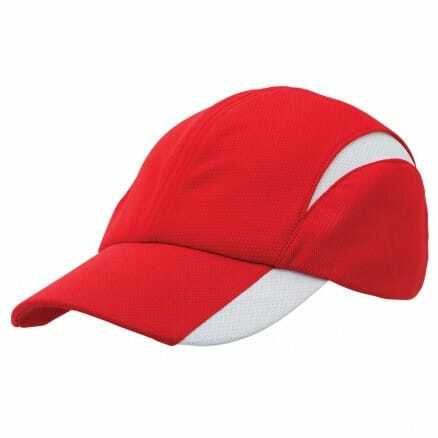 Looking for a great promotional sports cap for your business? 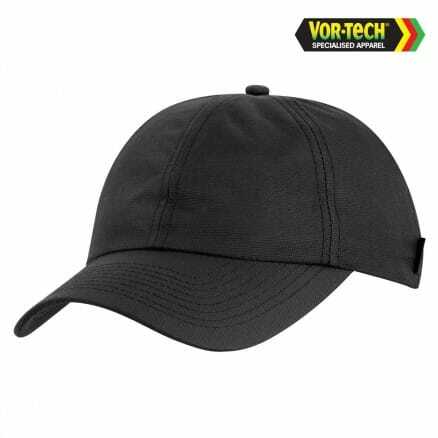 Whatever industry you’re in, these caps are a great way to promote your business while giving your clients, customers and staff an easy to wear, stylish and comfortable cap. Our range will give you plenty of options to choose from, including budget friendly caps as well as more expensive options – there’s something for every budget. 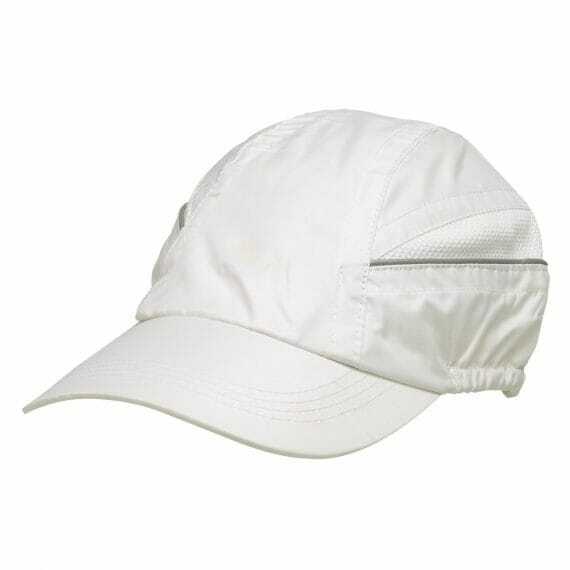 The Challenger Sports Cap is a great branded cap item; comfortable and easy to wear, this cap comes in white and features a toggle fastener at the back, and is made from waterproof nylon. This cap will help your brand stand out with an embroidered logo on the front, back or side. Our Sports Lite promotional cap comes in four great colour options, and is lightweight and breathable making it perfect for those businesses within the leisure market, or for those looking for a branded cap for the next corporate sporting event. 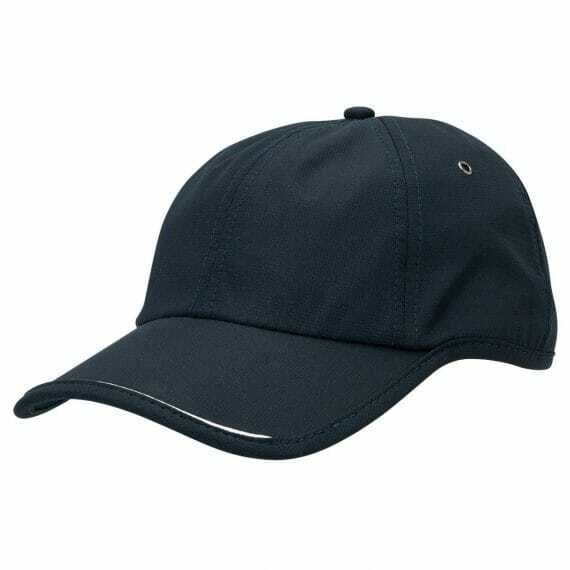 The Sports Lite cap features a slight contrast trim which will help draw the eye to your brand. 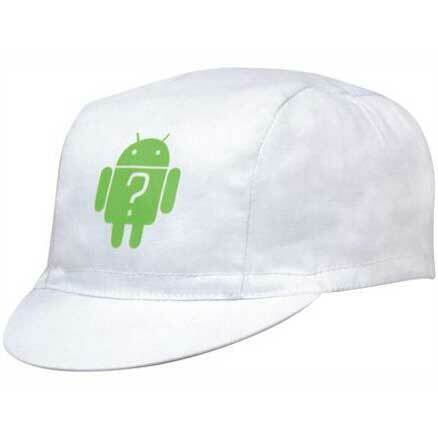 The Cool Dry cap is another great option when looking for a comfortable promotional cap. 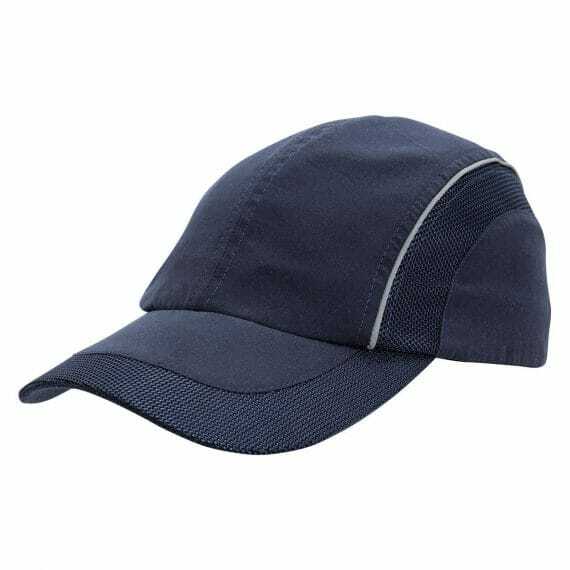 Made from breathable fabric, and featuring a padded cotton sweatband, this cap is available in a variety of colours helping you choose the best match for you brand. 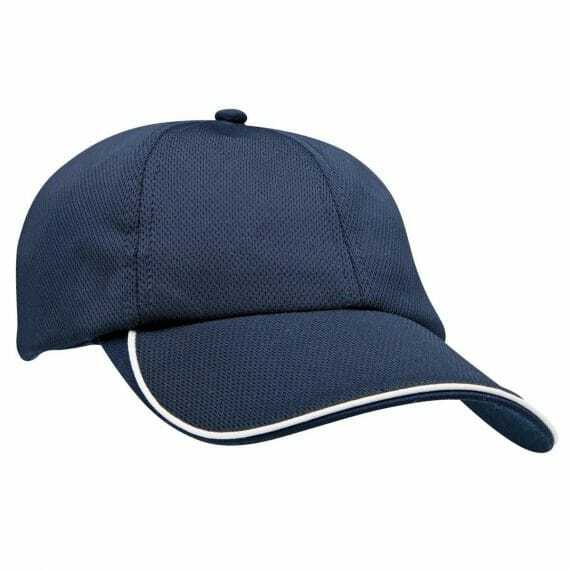 Our entire promotional Sports Cap range is well made and durable, helping to promote your brand each time it is worn. 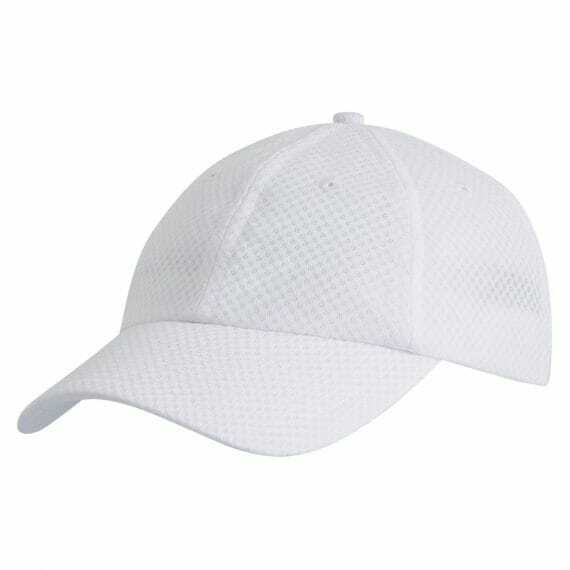 Whether you need a branded cap for your next corporate golf day, or looking for a great cap to sell in store, our Sports Caps are well worth looking at.